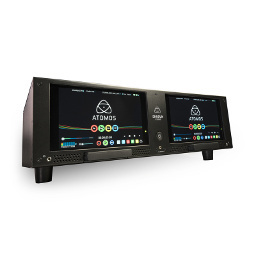 #100 - 77 West 8th Ave.
Atomos create easy to use, cutting edge products for creative professionals that merge recording, monitoring, playback & editing into a single touchscreen device to enable faster, higher quality and more affordable video production. 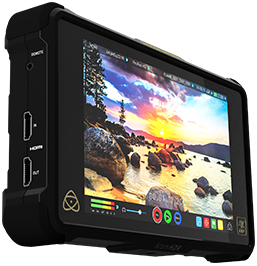 Harnessing the latest 4K/HD recorder, monitor and playback technologies the Shogun Studio enhances existing HD workflows and provides an affordable rack mount solution for creating 4K Masters. 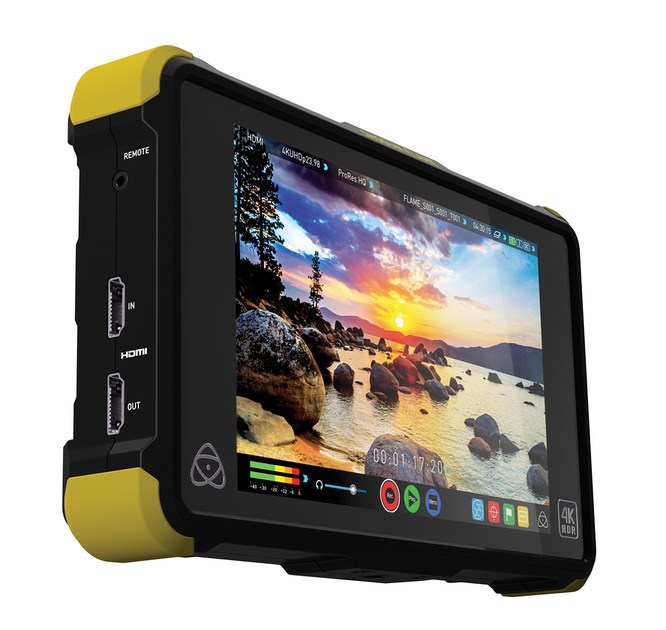 Call us to find out how Vidcom can help you with your projects. You are receiving this email because of your relationship with VidCom. Please reconfirm your interest in receiving emails from us. If you do not wish to receive any more emails, you can unsubscribe here.